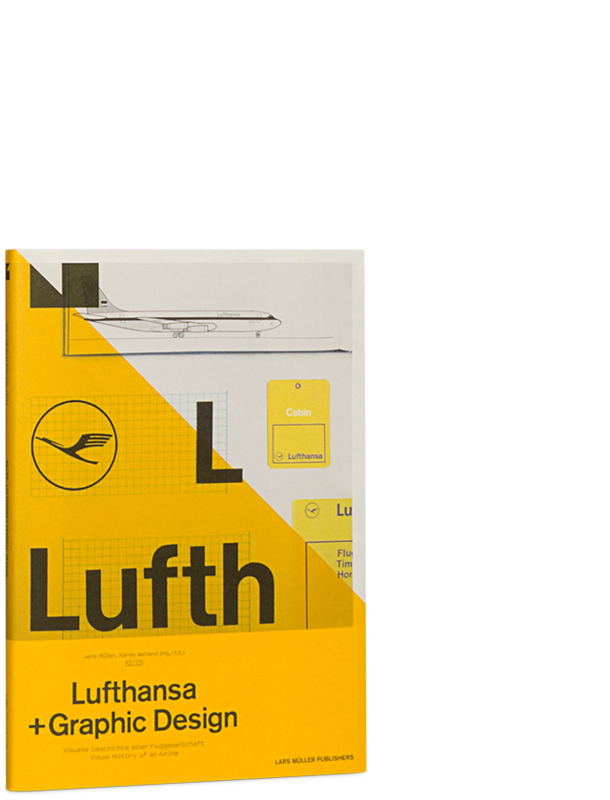 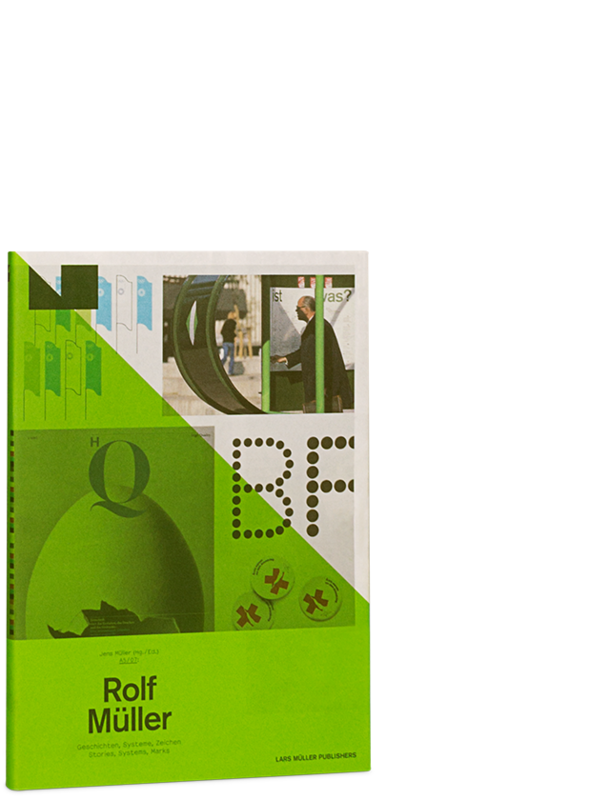 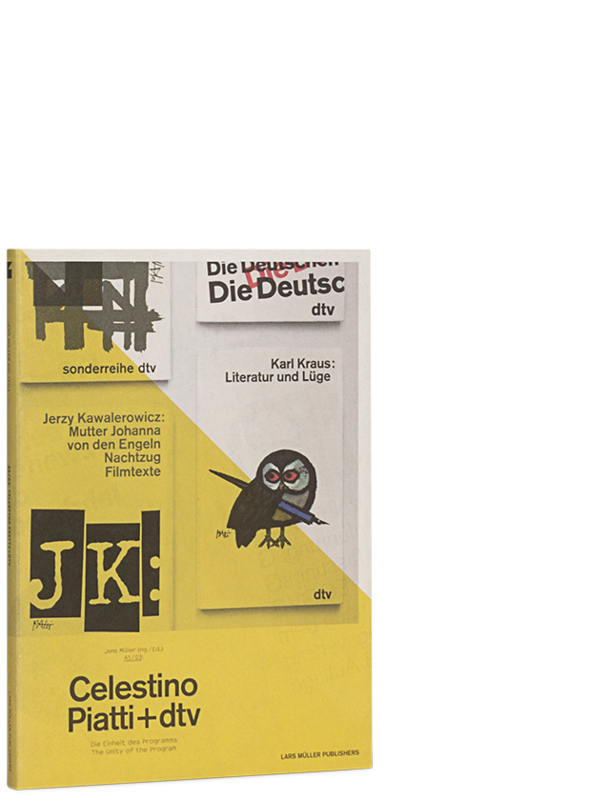 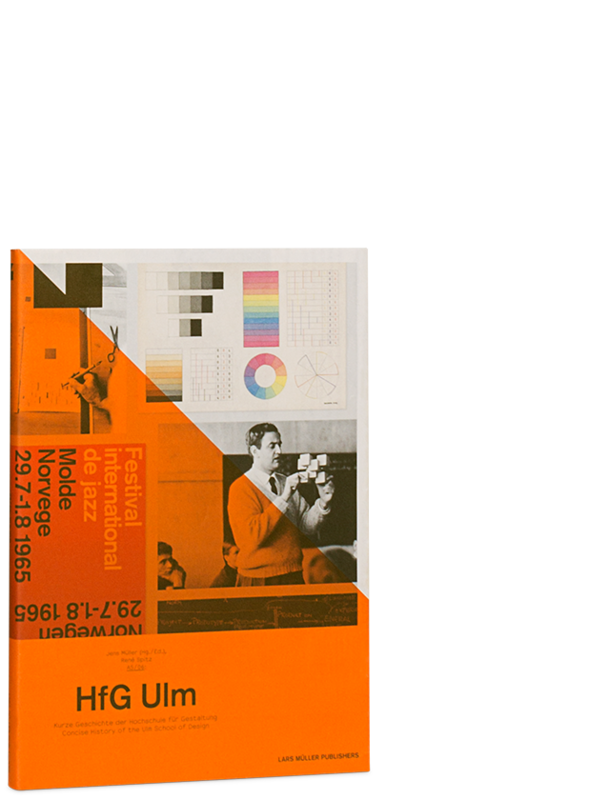 For more than 30 years, designer Celestino Piatti endowed the covers of books published by dtv with a singular look. 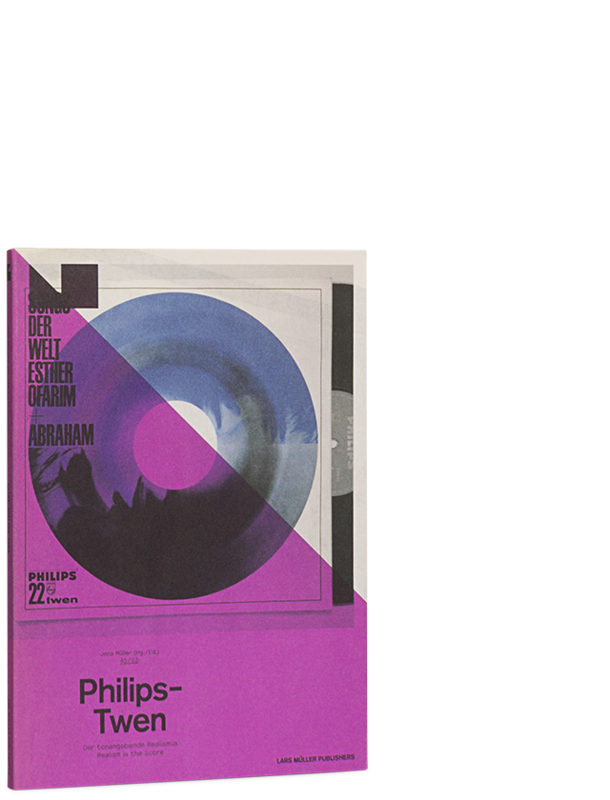 With more than 6300 covers to his credit, amounting collectively to a total of 200 million volumes, Piatti was one of the most productive designers of all time. 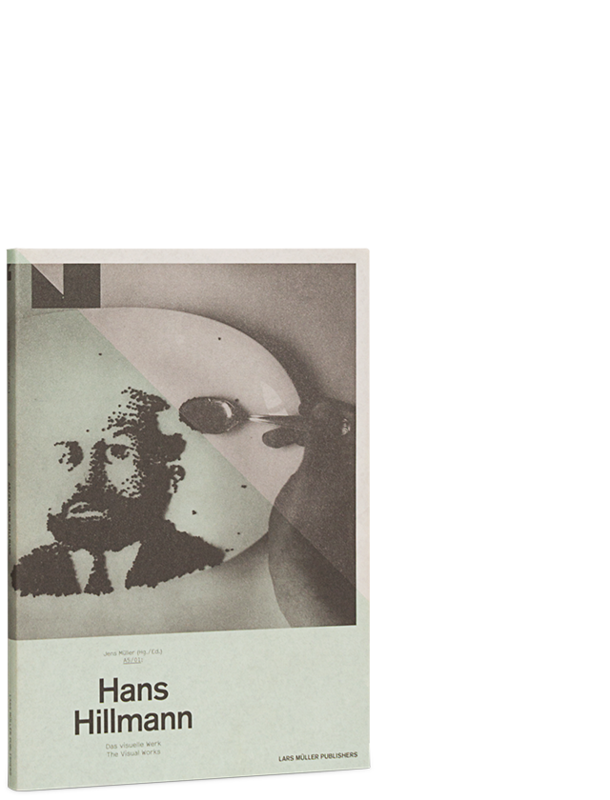 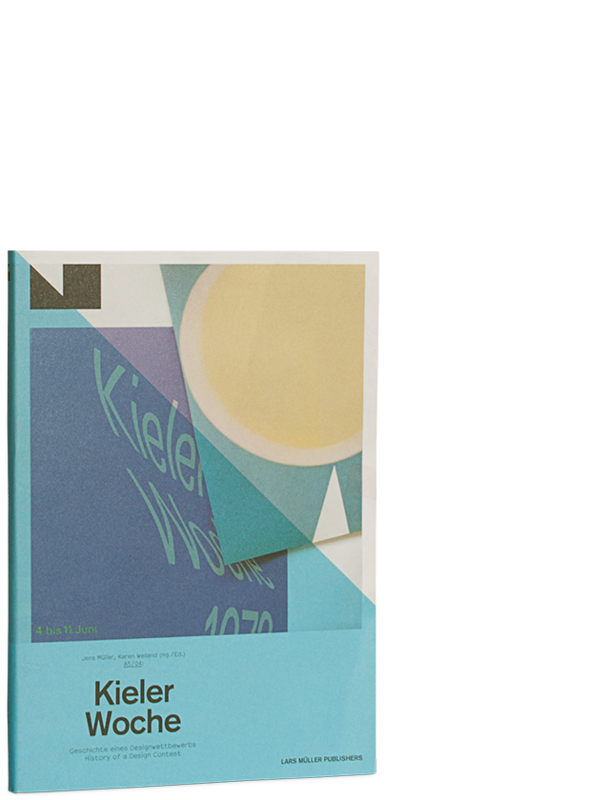 Covering the years 1960 to 1990, this volume documents one of the most important chapters of German-language literature.